This is going to be a big year at Cog. We’re working on ever more exciting projects, across digital, branding, campaign and editorial design. We’re expanding our team to meet the needs of those projects and our ongoing relationships with wonderful clients. If you have a love of the arts and want to work with some of the UK’s most exciting and important cultural and heritage companies, come and join us. We’re also always interested to hear from brilliant people and open to suggestions. If you really want to work here, drop us a line. 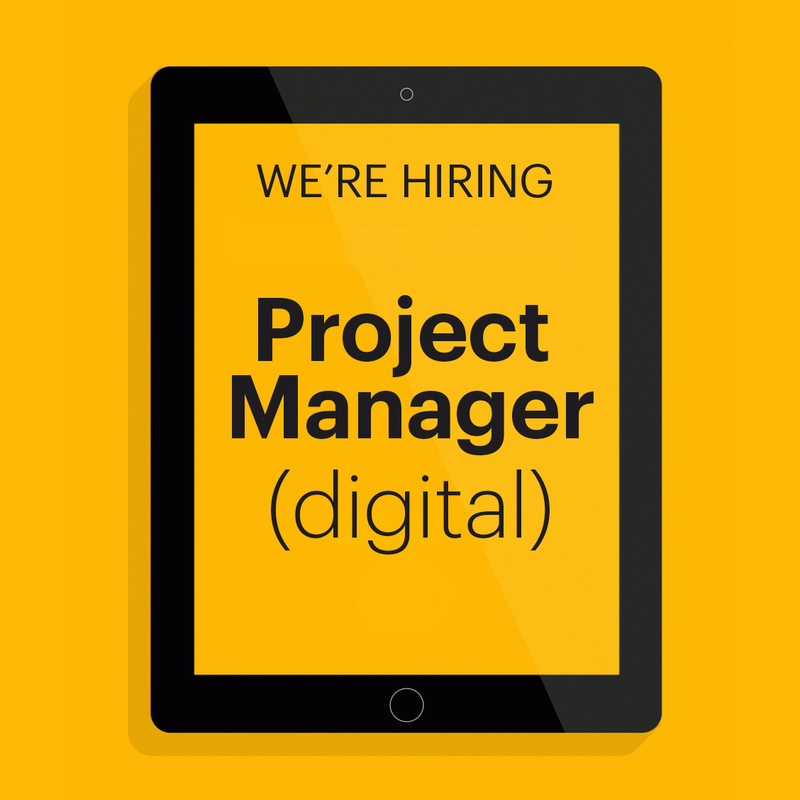 We’re looking for the perfect mix of technical, creative, practical and personable; a confident project manager, a thoughtful negotiator, and a creative problem solver. You’ll need the tact, tenacity, patience and stamina to steer complex, long-term projects through to completion. And you’ll need to be flexible and adaptable enough pick up on multiple short-term tasks as they drop in. Download the full job description for more details. Join our exceptional creative team. We’re expecting to employ someone with a firm grounding, knowledge and ability in all areas of communication design (branding, campaigns, editorial and digital), someone who thrives under the pressure of a full-time studio position. We don’t expect (or need) you to know how to code but we do expect candidates to know how to design websites. We all talk directly with our clients and we embrace the additional opportunities that come with this way of working. 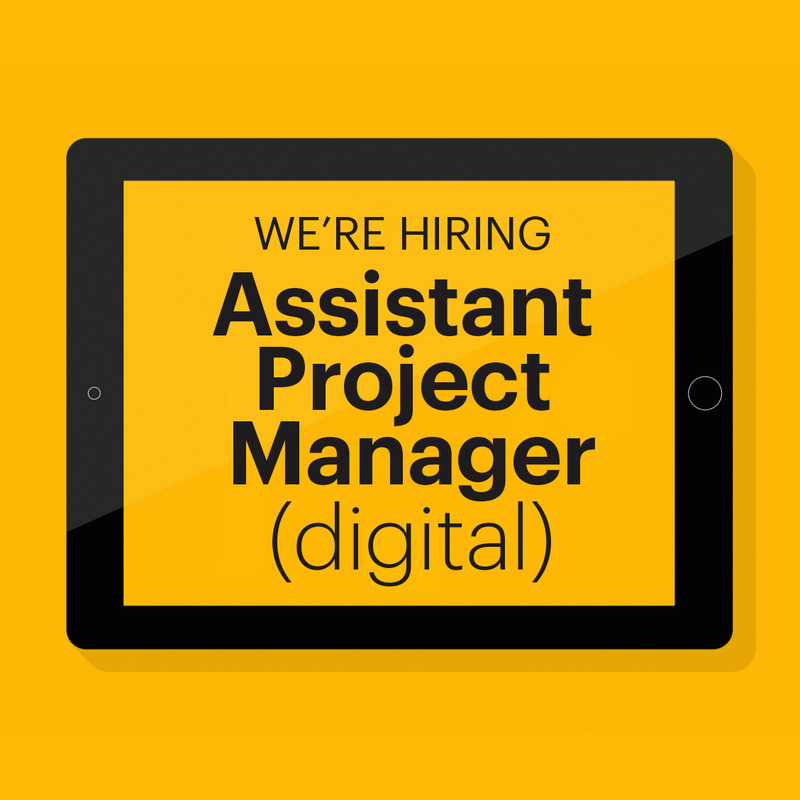 This is a hands-on, studio based role, working alongside our team, managing the delivery of digital projects for some of the UK’s most significant (and fun) cultural sector clients. If you bring the enthusiasm and can-do attitude, we’ll help you to quickly become a confident project manager, a thoughtful negotiator, and a creative problem solver. You’ll be providing support across a large number of projects, liaising directly with our designers, developers and clients. 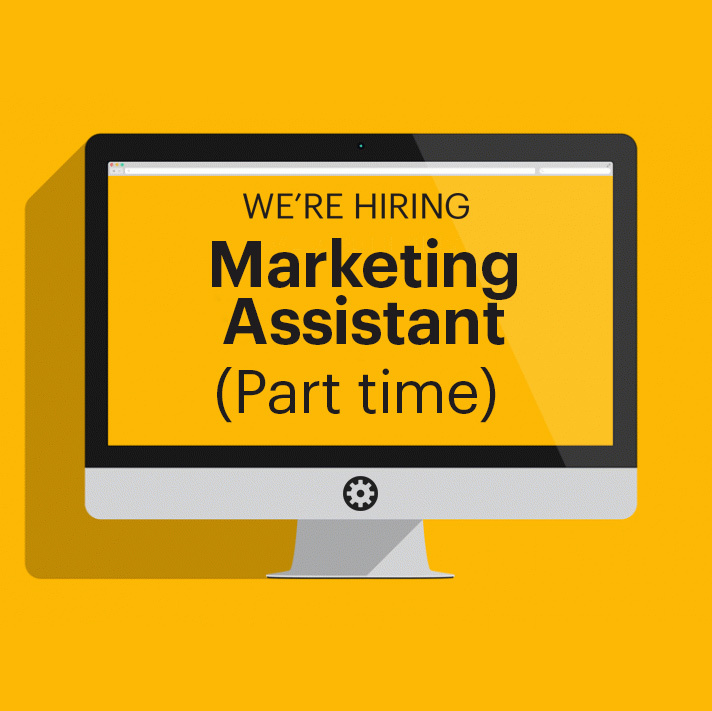 We do exceptional work for amazing clients; we’re looking for someone to help us show off about that through marketing and social media. We’re expecting to employ someone who wants a part-time, flexible role, someone with a design studio or marketing background. We’re expecting it to be around a two day per week role with much of that time spent in our studio. We need someone who is precise, articulate and who understands the nuances of promoting our particular niches of work. We’re looking for a thinker, a planner and a doer. We’ve not yet written a job description because we’d like to tailor the role around you. We offer internships for two months, with the offer to extend by a month or two. 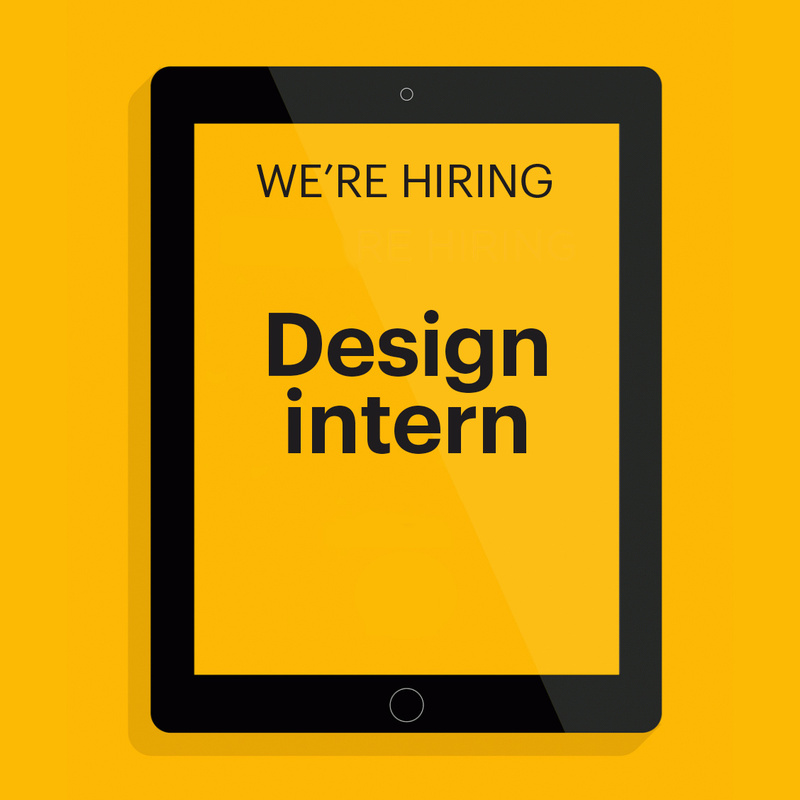 We are ideally suited to a design graduate who has an interest in the arts (or would like to cultivate one). 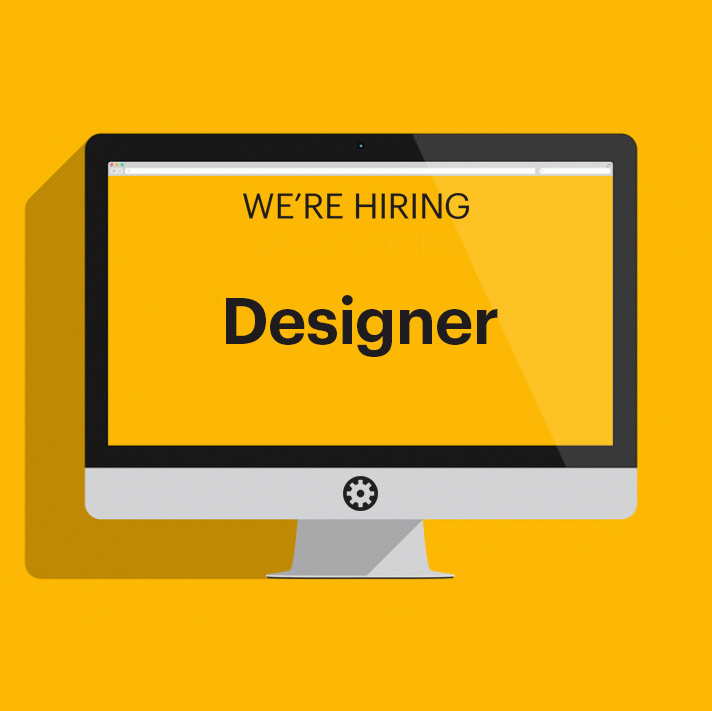 We’re not expecting you to be a fully-fledged designer but we do expect you to be enthusiastic about becoming one. You’ll work as part of our team and we’ll match you with one person who will provide specific support and one-to-one feedback.